I really like this line, whether it's Star Wars or Marvel. 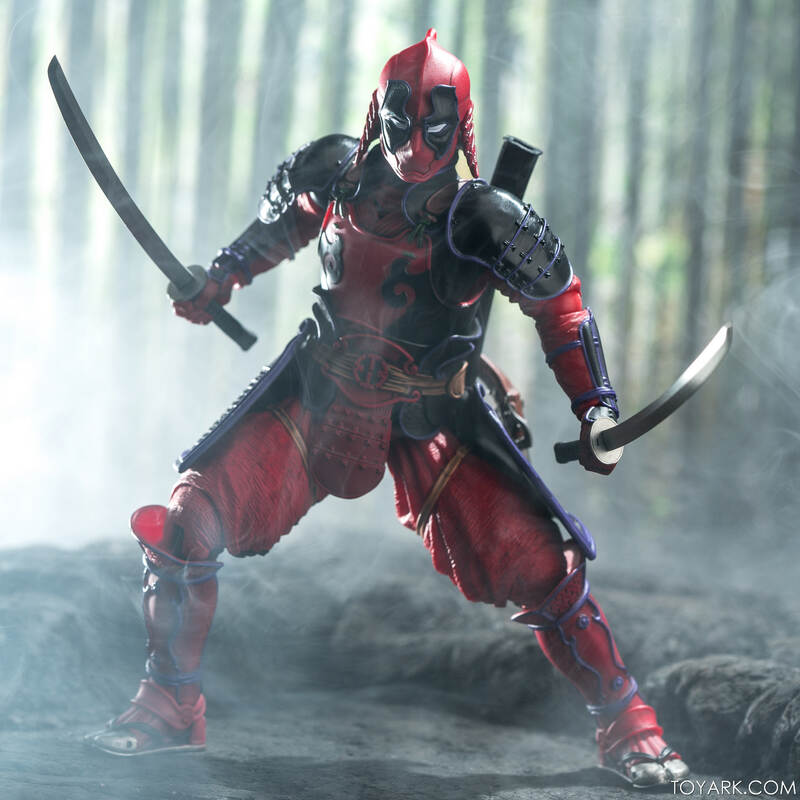 I know some do not like the color schemes (purple highlights on Spidey and Deadpool bug people) but I don't mind. This figure is solid. Great pics as always. 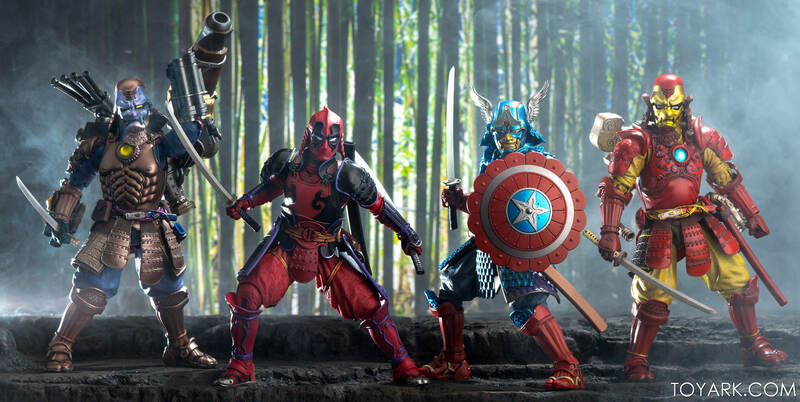 Now they just need to hurry up with Wolverine and that Yokai style Hulk. Yeah, I missed Spidey, and he hasn't called out to me yet for backfill spending. So long as they are in the zone I'm good, this line is crazy alt-verse anyway so whatever looks good.